As China continues to struggle with rampant air pollution, the country has reached a major milestone that could signal the end of its reliance on fossil-fuels. The China Electricity Council has released a new report documenting the progress that has been made in the wind energy sector. 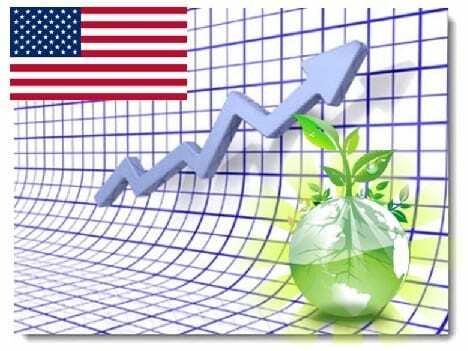 China has been investing heavily in renewable energy in recent years, with a keen focus on wind energy and solar power. The country’s efforts seem to be paying off now, as the report suggests that wind energy production has outpaced coal power production for the first time. 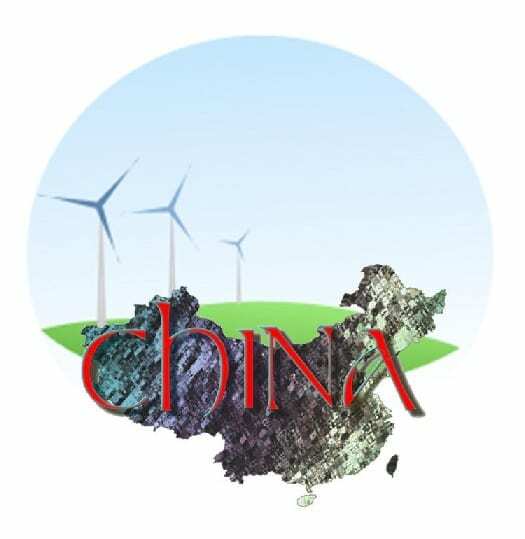 The report notes that coal power production grew by only 0.3% in China during 2012, which represents an approximate 12 terawatt-hours of new energy production. Wind energy outpaced this production, however, adding 26 terawatt-hours of new energy production throughout last year. Wind energy now accounts for 100 terawatt-hours worth of capacity in the country, surpassing China’s nuclear energy capacity. The report suggests that this is one of the most significant increases in renewable energy the country has seen, second only to the increase in hydropower production. Despite the growth the wind energy sector has seen in China, coal still accounts for 79% of the energy production in the country. Since 2008, China has been taking aggressive steps to mitigate emissions and reduce its focus on coal-generated energy. Wind energy has received strong support from the Central Government, though China has held an intent focus on solar energy in recent months. Throughout 2012, Chinese solar panel manufacturers have been helping drive down the cost of these energy systems around the world, which has made China a target of a trade dispute that has formed in Europe. The report notes that investments in the coal industry are still significantly higher than investments in wind energy in China. Coal is expected to remain one of the primary forms of energy in the country for the foreseeable future. Renewable energy is expected to continue gaining momentum, but whether it will make coal defunct within the next decade has yet to be seen.